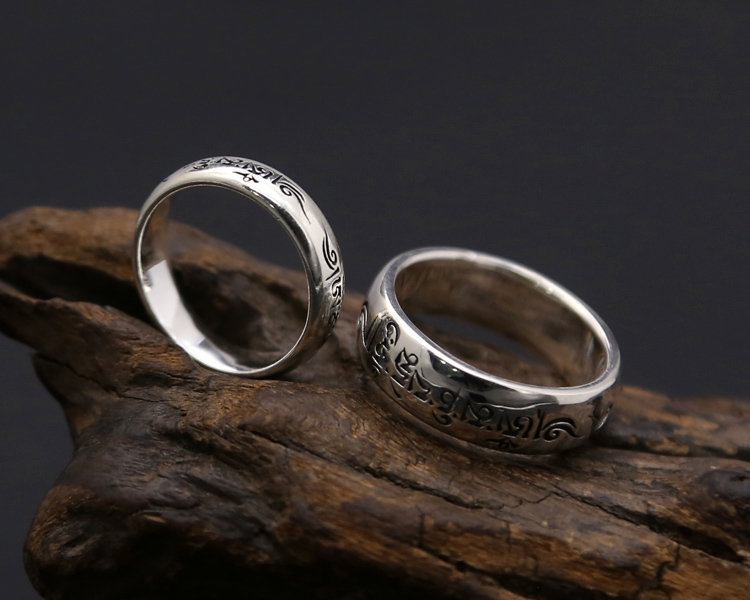 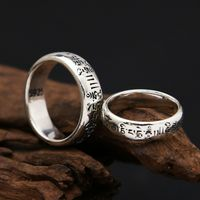 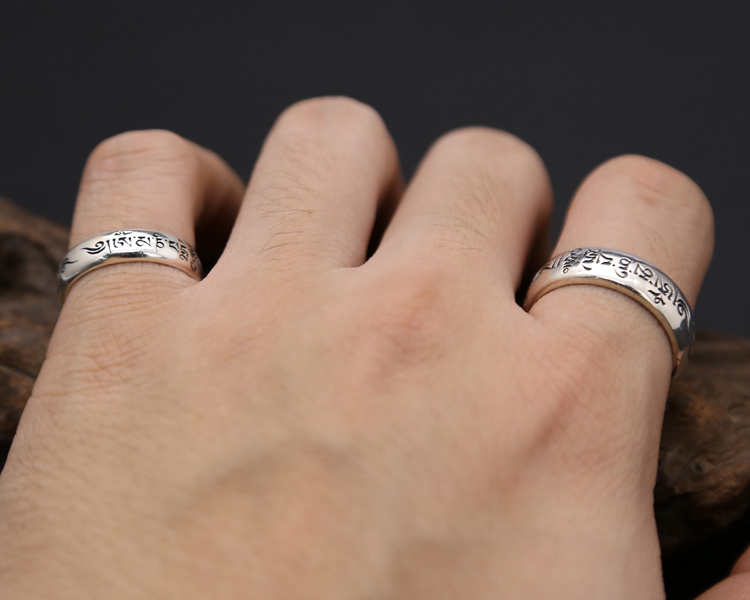 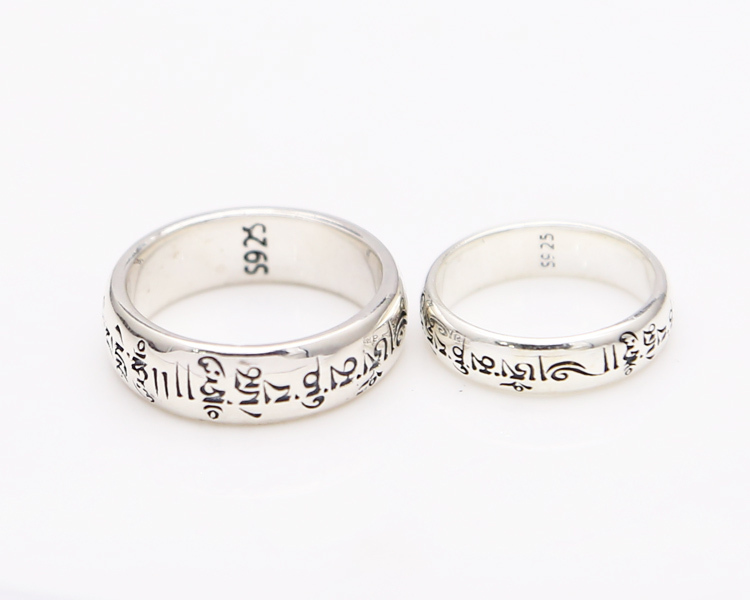 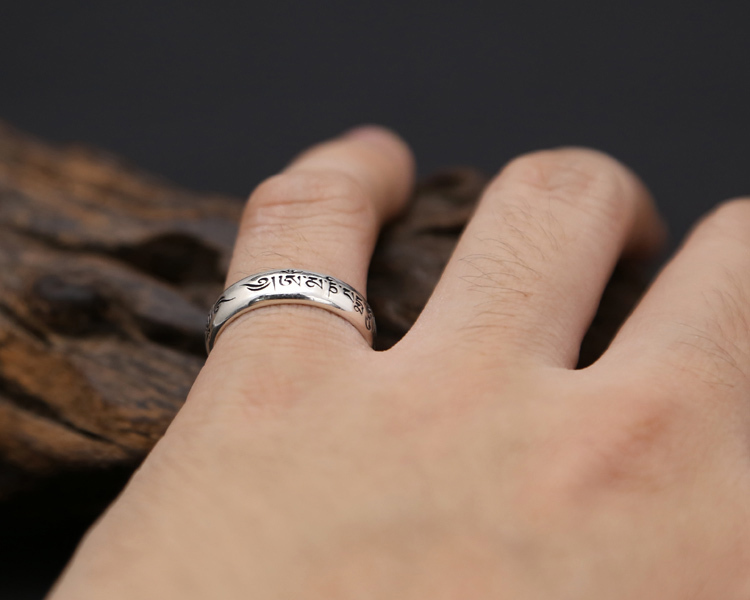 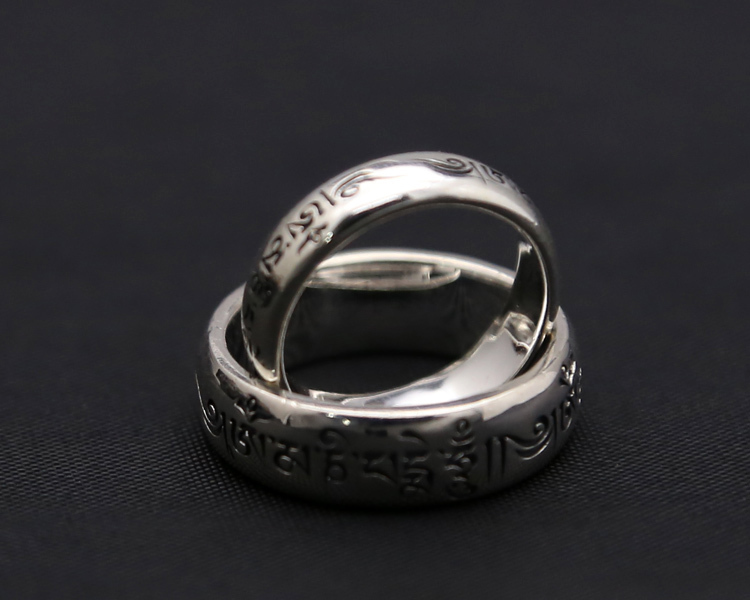 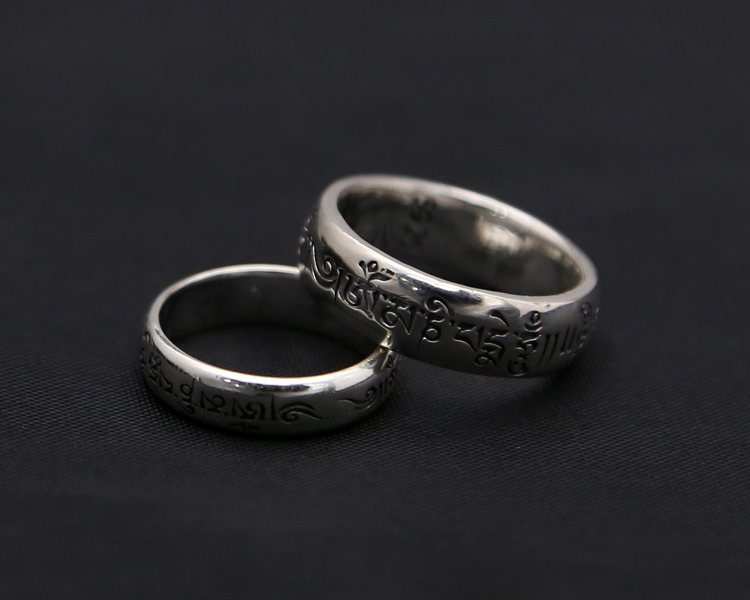 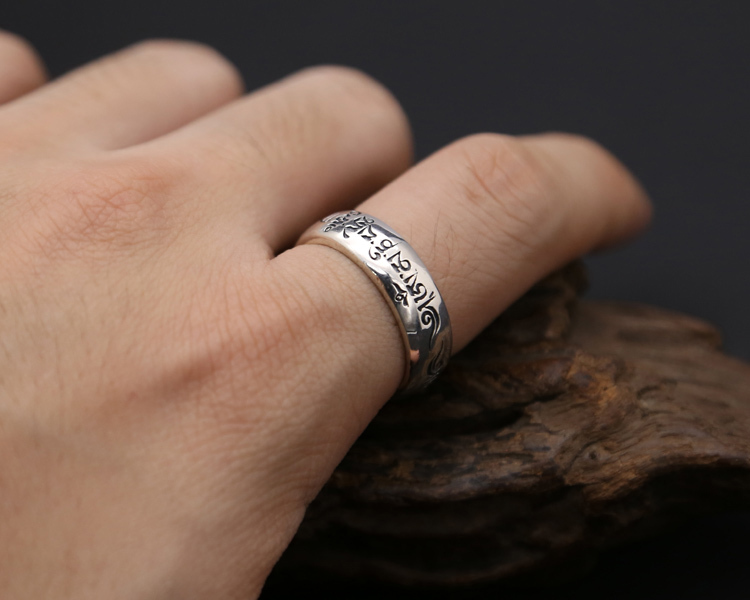 Handmade Tibetan 925 Silver OM Mantra Ring Buddhist OM Ring. 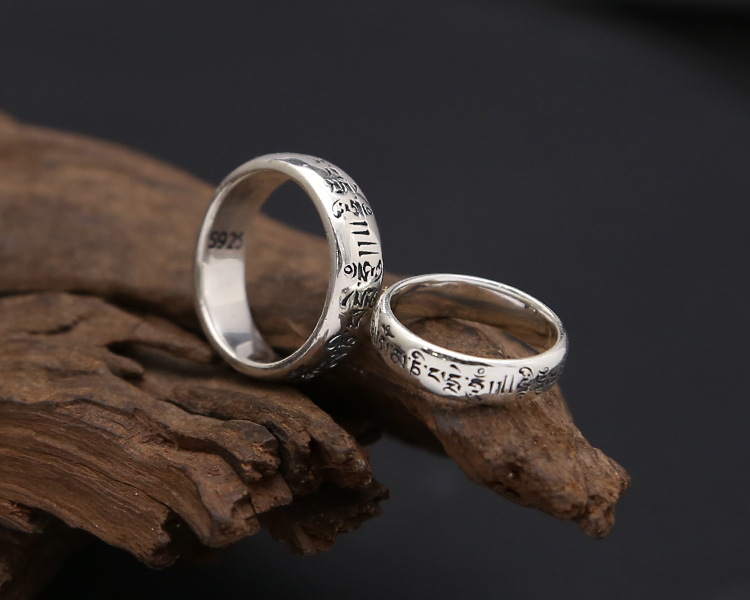 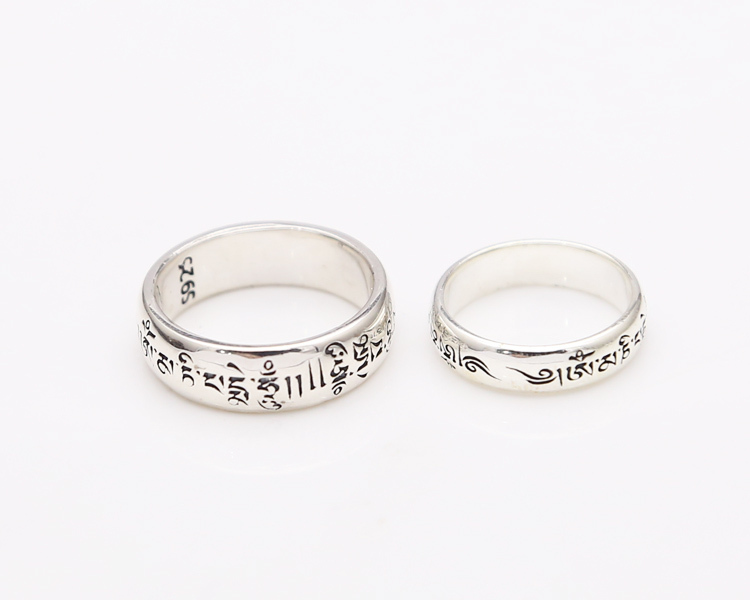 This tibetan om ring was handmade in Tibet from sterling silver. 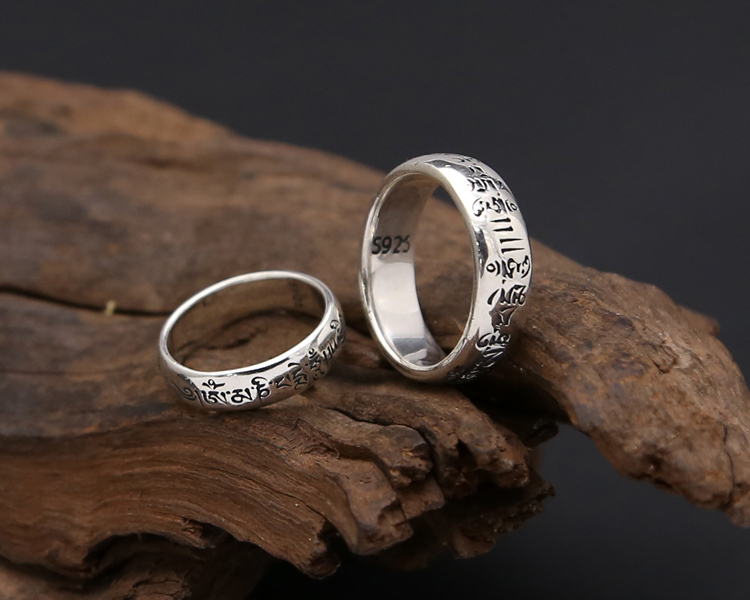 Female: width - 5mm around 4.1g; Male: width - 7mm around 9.37g.